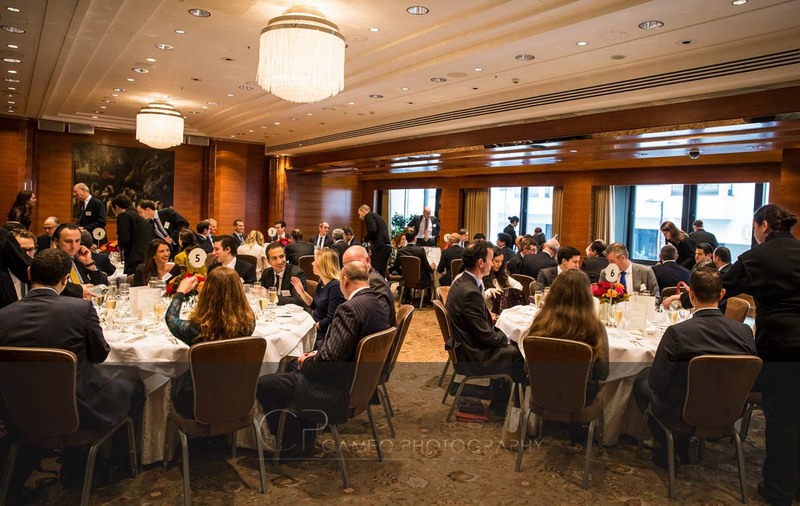 Garanti are an innovative leading Turkish bank who provide financial backing to all Turkey’s major exporters. 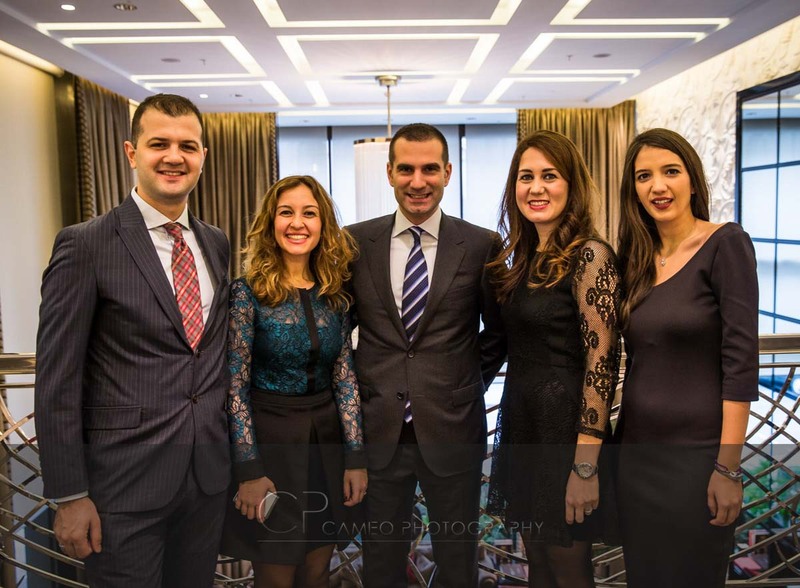 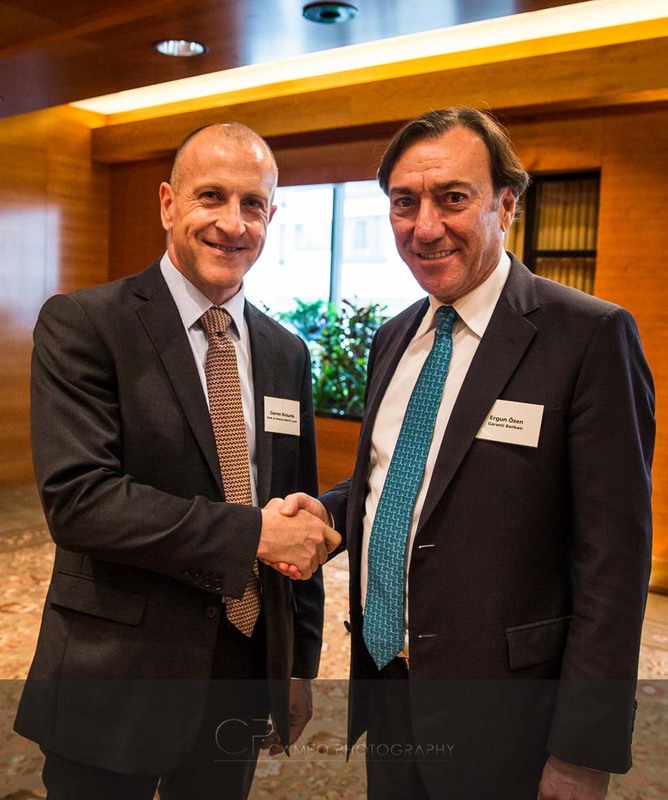 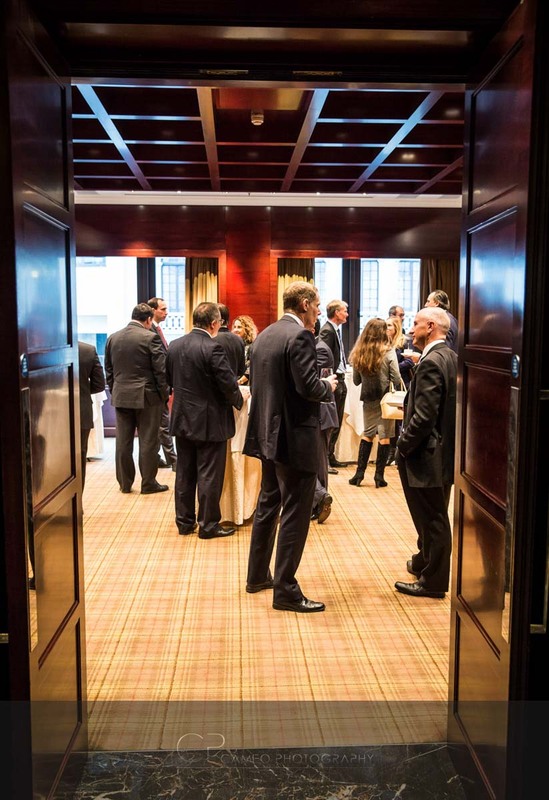 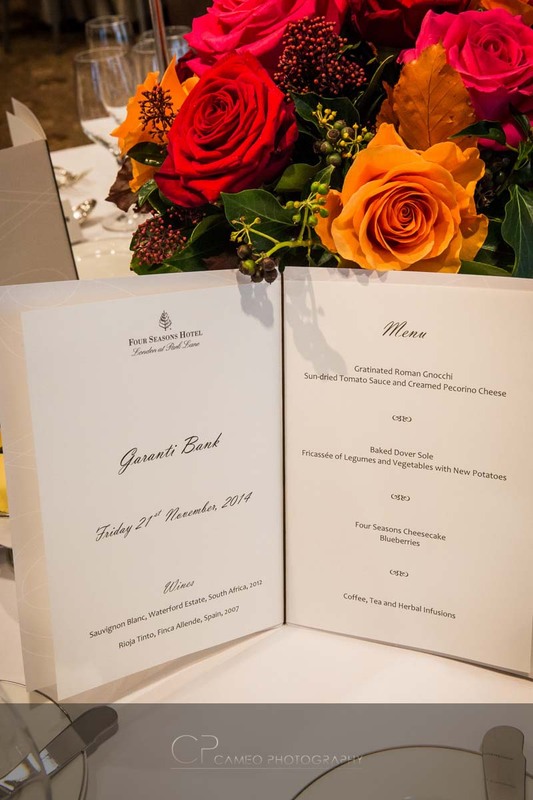 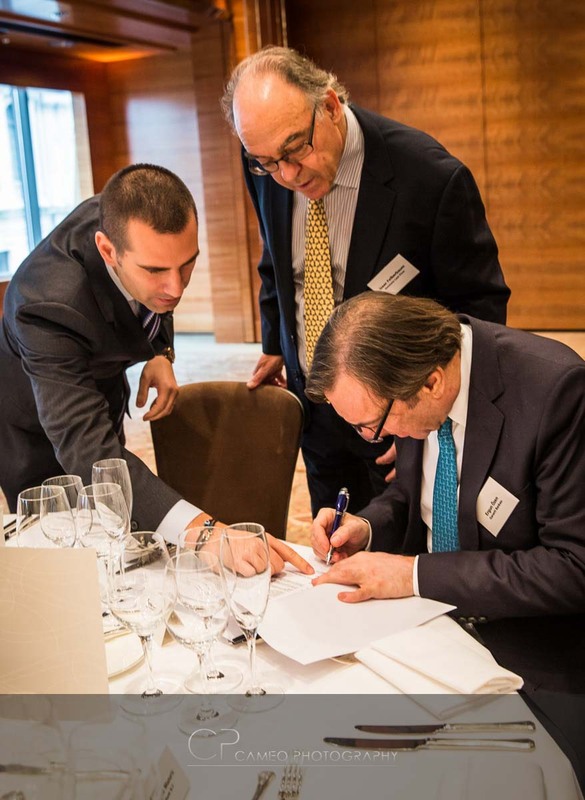 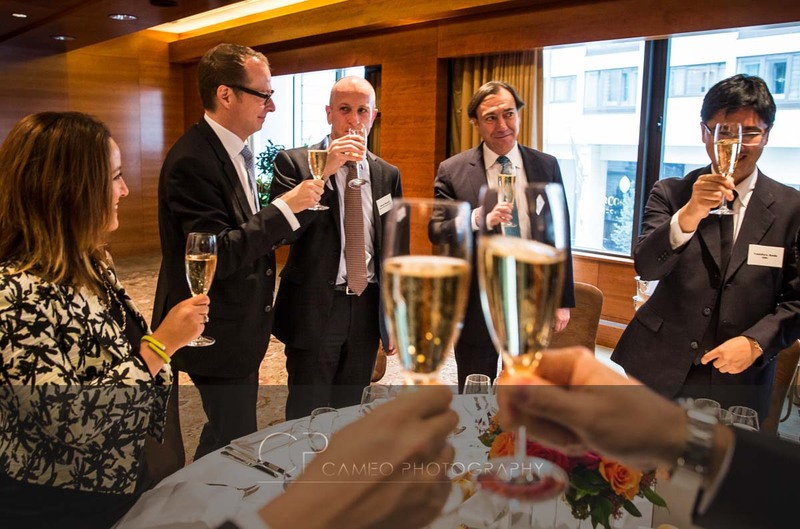 This signing was in excess of 1 billion euros and Cameo Photography, who have enjoyed a long standing relationship with Garanti, were commissioned to capture and document the occasion which was at the Four Seasons Hotel Park Lane. 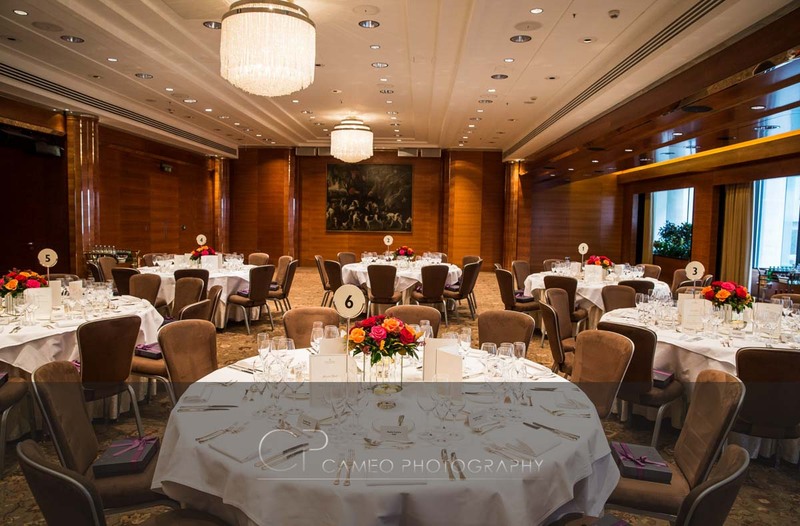 The ballroom was set for the celebratory lunch, Cameo took reportage shots of the delegates as well as supplying key shots of the signing for the Turkish press – which arrived in Turkey within 15 minutes of the shots being taken! 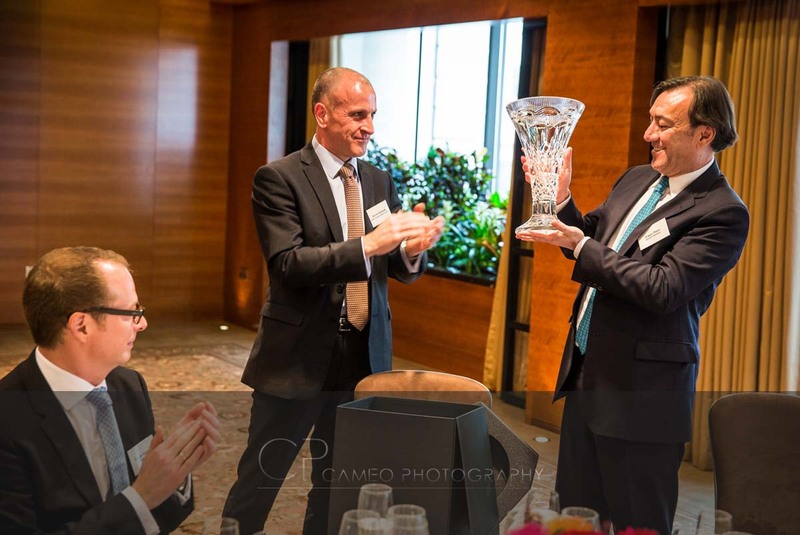 As is customary, gifts were exchanged following the signing.